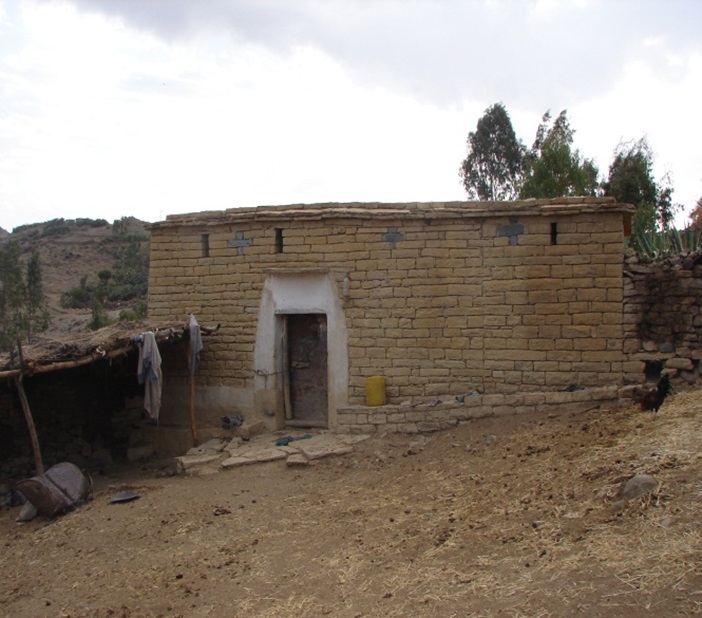 Slavery has a long history in Ethiopia. Ethiopia was one of the great centres of slavery and slave trade in Eastern Africa. There are evidences which show that slavery and slave trade existed in what is today Ethiopia even during the Aksumite period, if not before. It was only in the early part of the twentieth century that slavery as an institution was officially abolished. Emperor Haile Selassie introduced a legislation outlawing slavery in 1924 (as part of his effort to join the League of Nations), but with no concrete results. The Italians proclaimed the abolishment of slavery in Ethiopia immediately following their occupation of the country in 1935. When independence was restored in 1941, the Emperor « reinstated previous anti-slavery legislation, and also confirmed that the existing Italian decrees against slavery and forced labour were to remain in force ». The measures of the Emperor might have been successful in « preventing a resurgence of slaving and in undermining slavery as a social institution », as one scholar has put it, but had negligible results in terms of the integration and empowerment of the « freed ». The « real » freedom has to wait for another three to four decades. 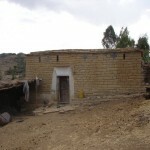 seems that ᶜAdi Ḥara was one of the around 165 « villages » set up throughout Ethiopia by the Italians for the freed slaves. In my talk I tried to show how oral sources particularly the memories of descendants of former slaves and the « freeborn » can be used in the reconstruction of the history of slavery in Tegray. The major questions I tried to address in my presentation were: the origin of the slaves, the life of the slaves, the nature of the relationship between slaves and masters, the practice of emancipation in Tegray/Ethiopia, and the way the history of slavery has been affecting the social interactions of people in Tegray. 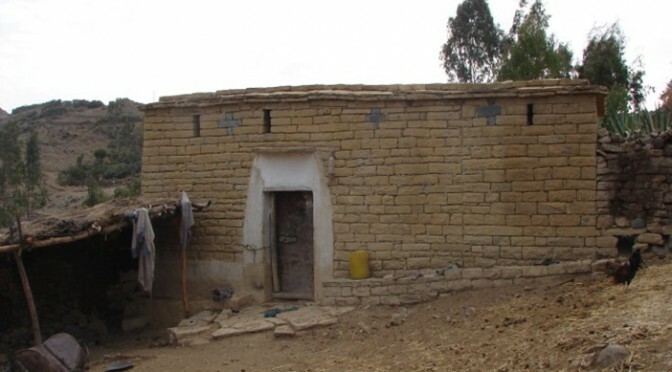 Moreover, the paper also discussed the role of the policies and reforms (particularly land reforms) of the Derg and most importantly that of the Tigray People’s Liberation Front (TPLF) in warranting the « real » integration and empowerment of former slaves and descendants of slaves in Tegray.